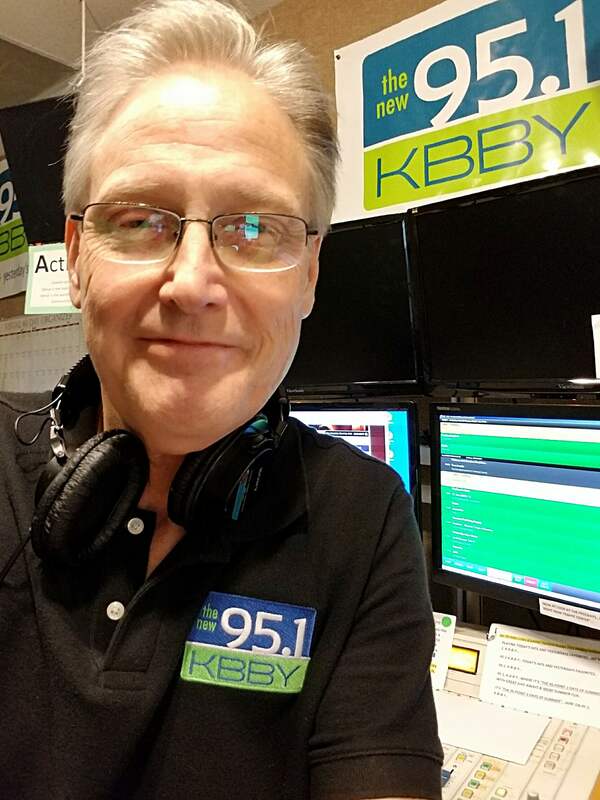 Bill Michaels is our Afternoon Drive Personality and Program Director here at 95.1 KBBY. He is a long time Ventura County resident, having moved from Santa Clarita to Oak Park when he got married to his wife, Sherry. Bill is a native Californian and a Navy Brat, growing up in San Diego. His dad was a Naval aviator and his grandfather a Chief Machinist Mate. He attended San Diego State University and has spent most of his broadcast career in the greater Los Angeles area. He got the radio bug early, while still in high school, spending most Friday nights hanging out at the local Top 40 radio station in his hometown. By the time he got to college, Bill knew exactly what he wanted to do for a living, and that was being on the radio. Bill and his family have settled in the Oxnard area. “We’re having a lot of fun and we all really enjoy it here. We’re just minutes to the ocean from where we live. I can eat my lunch on the sand or head over to Harbor Village and watch the boats come in and then head back to the radio station to do my show. It’s awesome” said Bill. “I love what we’ve been able to do with this station, the listeners are amazing, and I absolutely love the music we’re playing, Today’s Hits & Yesterday’s Favorites”. Listen to Bill Michaels, every afternoon from 3:00 PM to 7:00 PM, on your drive home. “We’d love to make you a fan”.